What’s in season at the 2018 Main Street Steamboat Farmers Market? 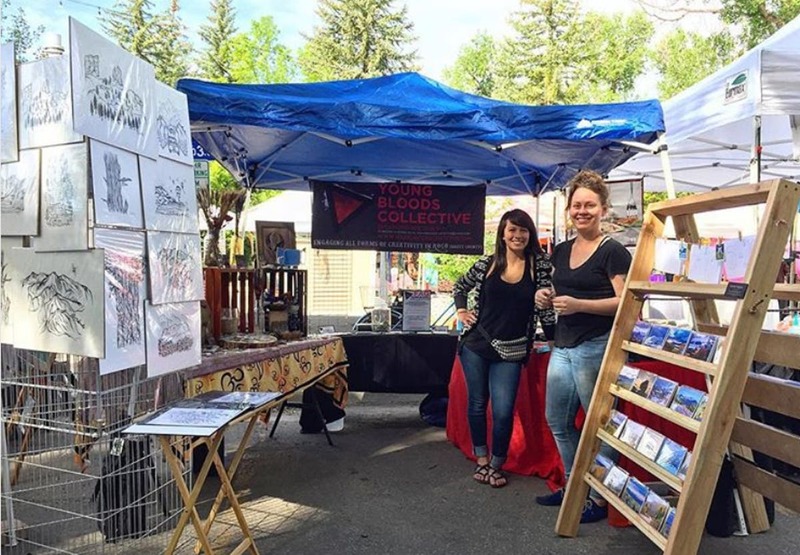 Be on the lookout this summer at the Farmers Market for nonprofit vendors like the Young Bloods Collective artists featuring quirky new items each Saturday. 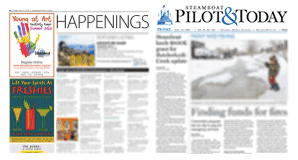 Main Street Steamboat Springs Executive Director Lisa Popovich selects the vendors for the Farmers Market, which will feature a total of 150 vendors this year. 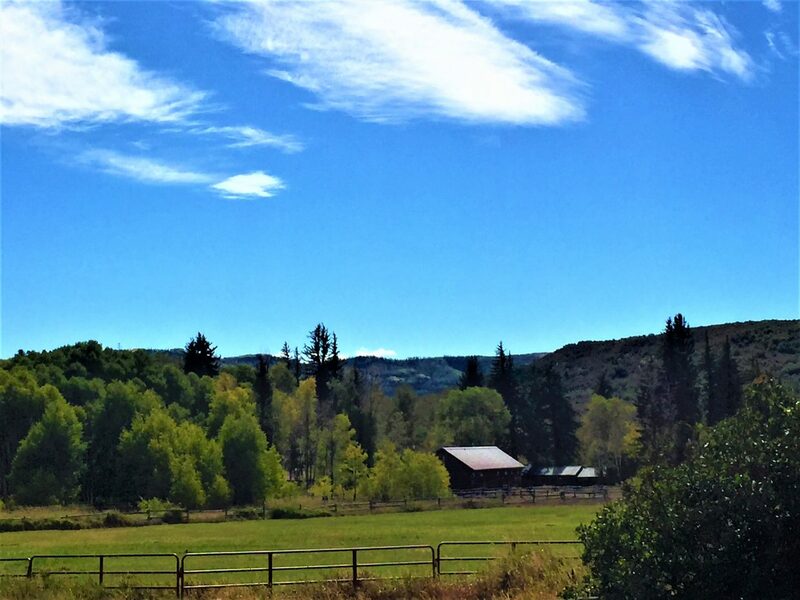 Elkstone Farm will be a vendor at the Steamboat Springs Farmers Market every Saturday this summer, featuring a variety of locally sourced produce and goods. Marcia Miller is known for her cooking at the former Taco del Barco. Find her at the Farmers Market this year with Marcia & Joe’s Kitchen. 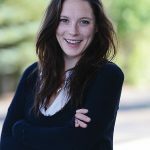 Kate Bangs created Bold Babe, a mobile boutique featuring sun-protective clothing for women. She will be at the Steamboat Springs Farmers Market for the first time this Saturday. 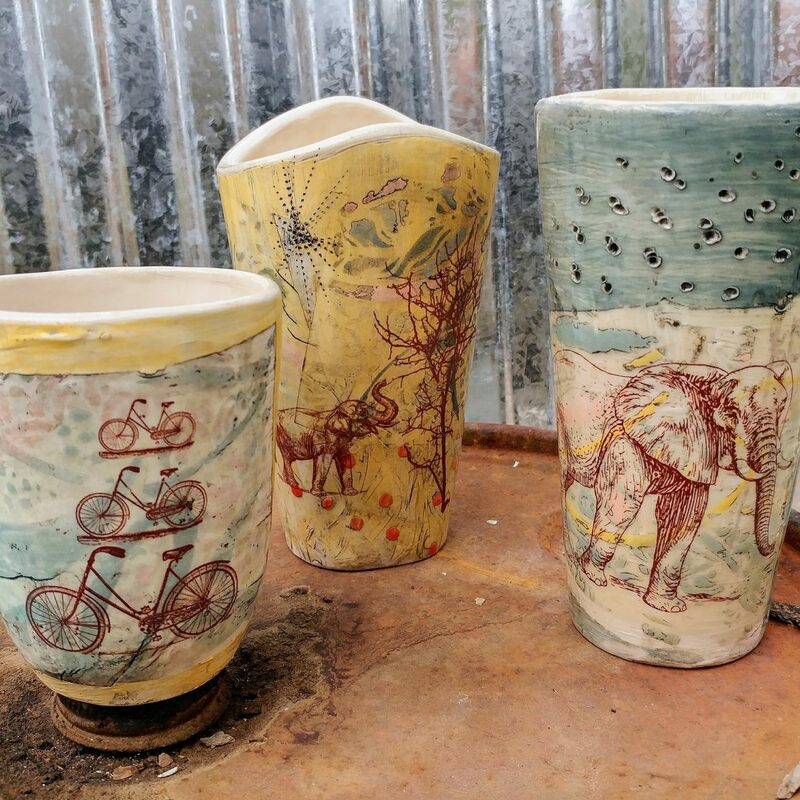 Based out of Oak Creek, Sherry Murphy Ceramics will be a vendor at the Steamboat Springs Farmers Market again this year. Rustic wood-fire pizzas from Clyde's Pies Wood-Fired Pizza include “Palisade Peach," "Maize" and “Palisade Pear," to name a few. 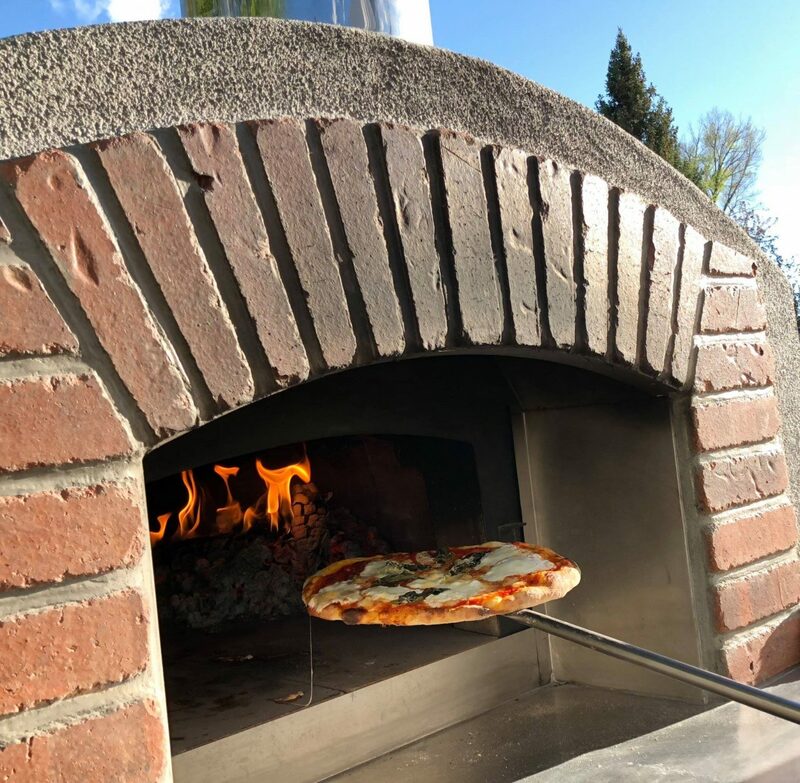 Based out of Clark, Clyde's Pies Wood-Fired Pizza will be at the Farmers Market for the first time this summer. 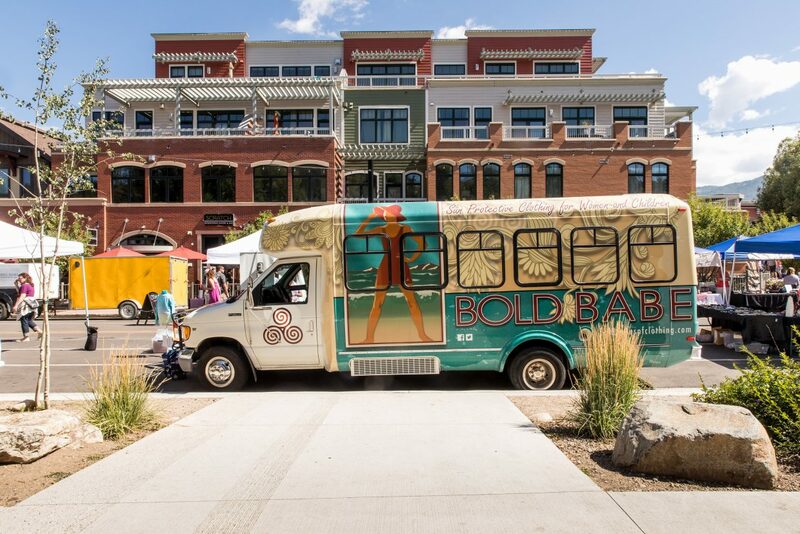 The Bold Babe Bus is a mobile boutique based out of Denver that sells all handmade items. It will be at the Main Street Steamboat Springs Farmers Market this summer. 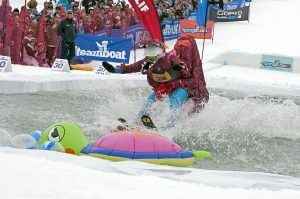 STEAMBOAT SPRINGS – The Steamboat Springs Farmers Market brings people together in the heart of downtown, and its mix of unique vendors has helped the popular summer shopping destination develop its own local flavor. 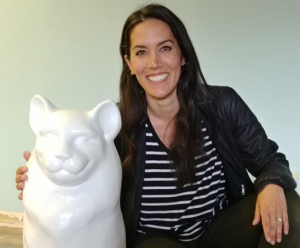 “Rather than a bunch of vendors coming together to sell produce or goods, we’ve turned the idea of a market into an experience of who we are because it’s an expression of our community,” said Lisa Popovich, Main Street Steamboat Springs executive director. The Main Street Steamboat Farmers Market, at the corner of Yampa and Seventh streets, kicks off its 2018 season from 9 a.m. to 2 p.m. Saturday. “The Farmers Market has definitely evolved, this year especially,” Popovich said. With 150 vendors, the market offers vast selections of fresh produce, meats, cheeses, baked goods, canned and prepared foods, handcrafted art, lotions, soaps, jewelry, furniture, clothing and more. “It brings things that are new and different that local consumers are not typically exposed to,” Popovich said. This summer, the market offers a “Wellness Edition,” which will feature massage and yoga demonstrations and fitness consultations at Workman’s Park, as well as live entertainment by local musicians and performing arts groups from 11 a.m. to 1 p.m.
Popovich said there will also be some surprise performances popping up between 9:30 and 11 a.m. and 1 and 2 p.m. each Saturday. 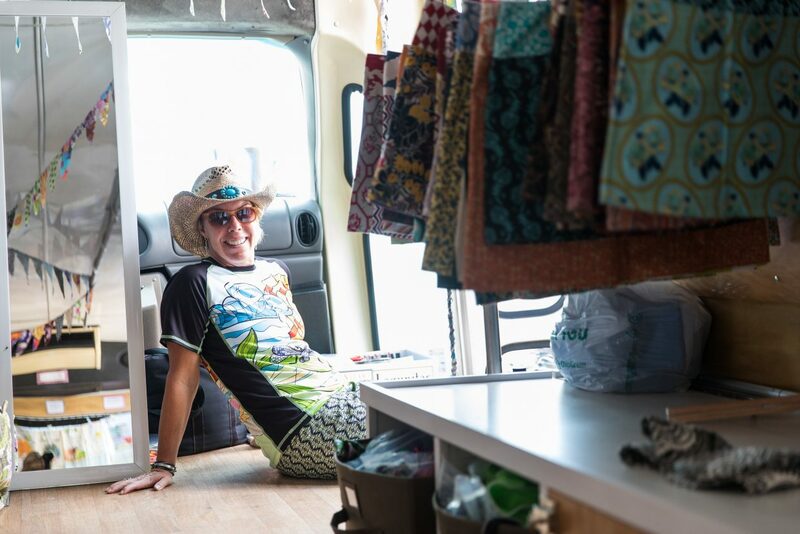 Specialty: The Bold Babe bus is a mobile boutique that sells all handmade items. 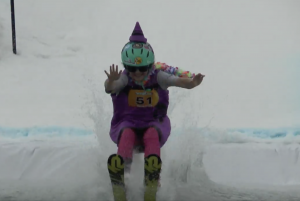 Flagship products are sun-protective clothing for women as well as hats, reversible skirts and leggings. 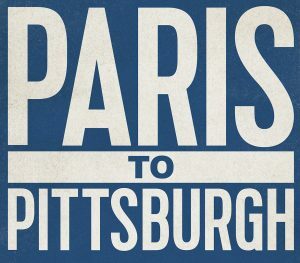 Specialty: Rustic wood-fired pizzas featuring the “Palisade Peach” with goat cheese, leeks and bacon; the “Maize” with Olathe corn and prosciutto; the “Fire-Roasted Market Vegetable and Herbs” pizza; and later in the summer, a “Palisade Pear” pizza with gorgonzola cheese and balsamic vinegar. 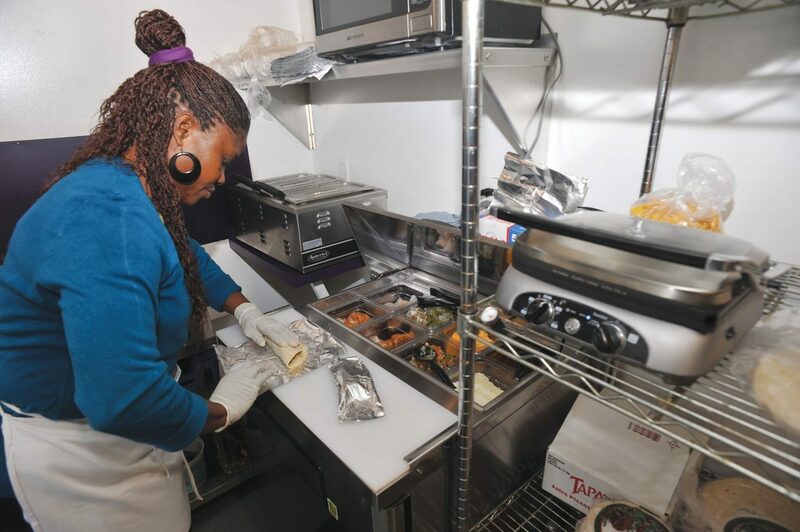 Specialty: Marcia Miller gained a following for her delicious late-night food at Taco del Barco in downtown Steamboat Springs, and now, she’s back using her Jamaican herbs and spices to create appetizing dishes like jerk chicken, jerk pork, curry shrimp and al pastor. 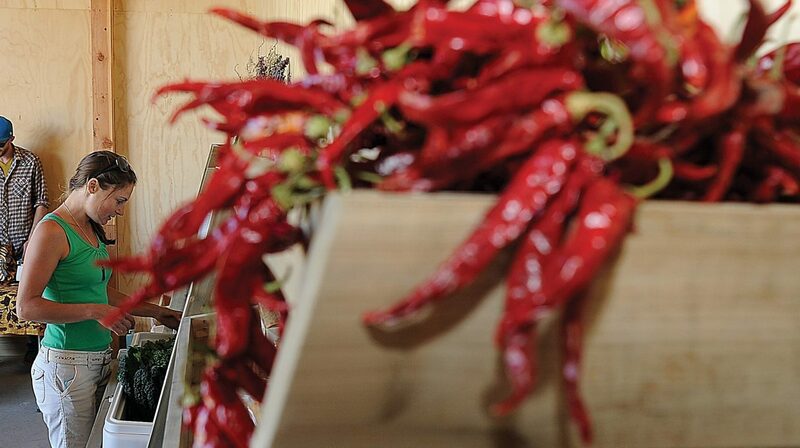 Factoid: “Everything is made with lots of love and spice,” Miller said. Specialty: Fresh produce, home-baked cookies and crackers, small batch preserves and condiments and handcrafted lip balms and soaps. 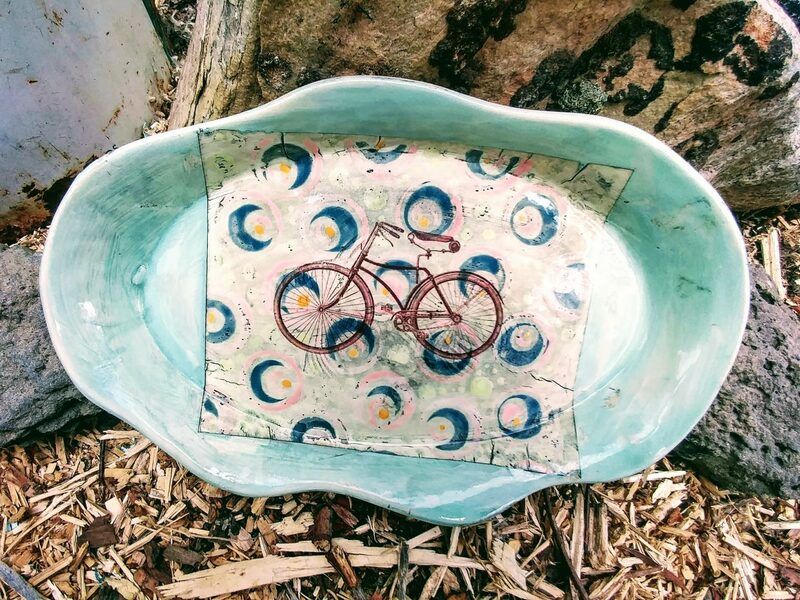 Factoid: Owner Terry Huffington was inspired to create Elkstone Farm in 2008 with her husband, Ralph Dittman, based on permaculture methods, mimicking patterns found in nature to create a harmonious relationship between plants, soils and water. 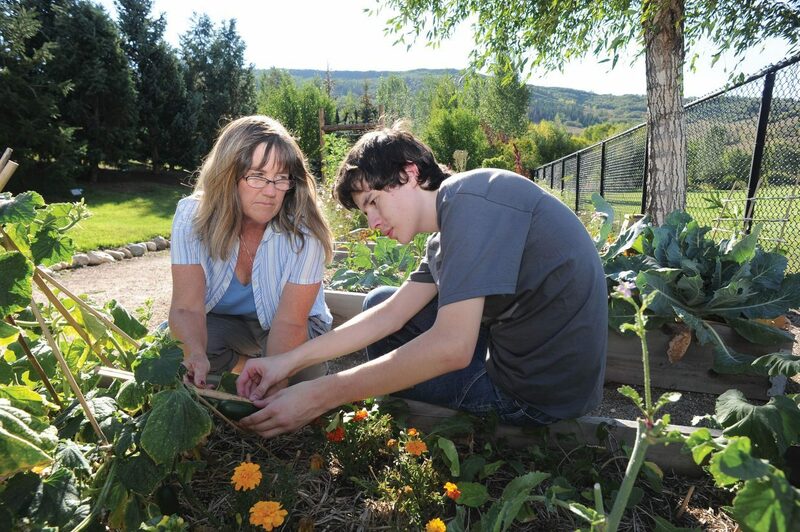 Be on the lookout: Explore will be highlighting a Steamboat Springs Farmers Market vendor each week this summer. 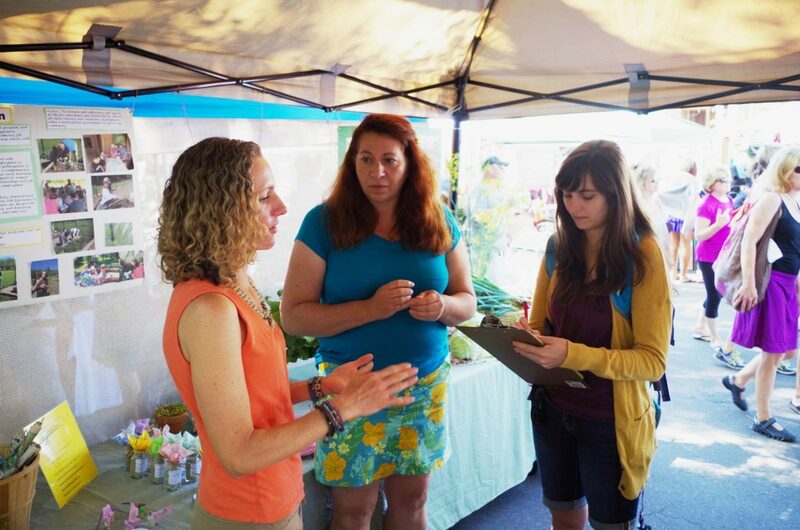 The Farmers Market operates every Saturday through Sept. 15.